Human samples are collected by researchers and organisations across the UK, yet research is still hampered by the inability to find suitable samples. We aim to change that. The UKCRC Tissue Directory is a free online directory of human sample collections and services for academic and commercial researchers. It covers a range of diseases, sample types, and sample resources. 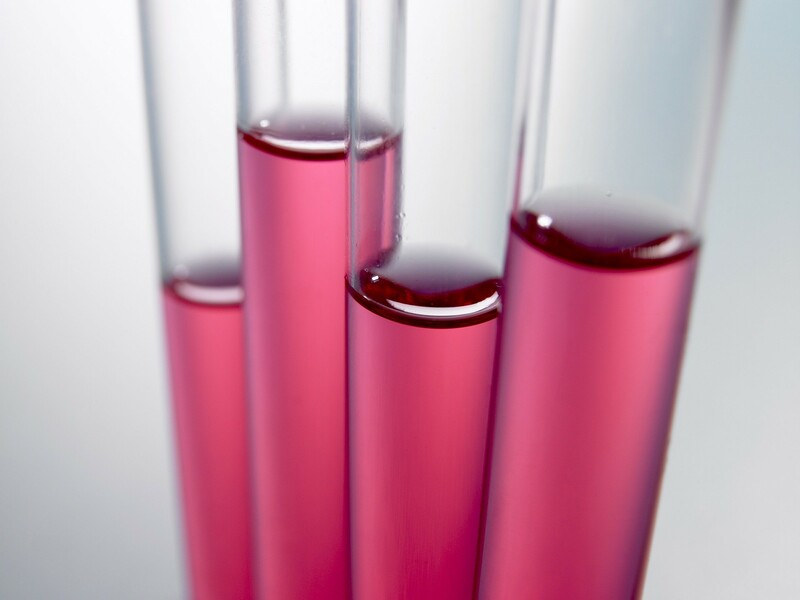 Accessing existing samples can save time and money. Resources can help you refine your research needs. Individual sample resources maintain control over their samples at all times. The UKCRC Tissue Directory acts as a platform to match you with a sample resource with existing collections or the ability to collect on your behalf. To find out more about it read our frequently asked questions. The easiest way to start your search is to type in the disease status of your desired samples. Or, type 'fit and well' if you are not looking for affected samples. Suggestions will start to appear in the search bar to guide your search. Try searching by disease (redirects to UKCRC Tissue Directory search page). Once you have found your disease of interest, you can filter on other sample requirements (e.g. material, preservation type). To contact the sample resources directly, click on the contact button. Their contact information will be added to a list, like a shopping basket. You can then get in touch with the sample custodian directly. If you can't find your disease, try browsing our list to see if you can find a match in SNOMED CT. Please get in touch if you still can't find what you're looking for. You can browse all the registered sample collections and filter the list based on your storage or data requirements. You can browse all the sample resources registered on the UKCRC Tissue Directory. This is a good option if you are looking for someone specific, or if you are curious to see what we have. You can also browse all the sites that collect on request and contact to see if they can collect what you need. In this video, Ethical Tissue give a flavour of what it is like in their sample resource. This can vary between resources, due to issues like staffing capacity and access conditions. Usually a material transfer agreement (MTA) will need to be in place, and this will require the work of legal staff in your institution. The UKCRC TDCC provides the platform for finding resources, but does not get involved in specific sample requests. The MRC Regulatory Support Centre helps the scientific community implement legislative and good practice requirements relating to research involving human participants, their tissues or data. Other resources include a guide on using information about people in health research.